> The Saab 9-3 to return with a petrol engine? The Saab 9-3 to return with a petrol engine? Sometime in the middle of this year, assets to defunct Swedish automaker, Saab, was bought over by a Chinese-Swedish group National Electric Vehicle Sweden and the group planned to produce electric versions of Saab vehicles. At that time, National Electric Vehicle Sweden did mention it will take them at least eighteen months to produce and sell an electric Saab which was rumoured to be based on the Saab 9-3. And it seems now, that the group is trying to re-launch the 9-3 with an internal combustible engine instead. You might wonder, why won�t they use the 9-5 architecture instead? 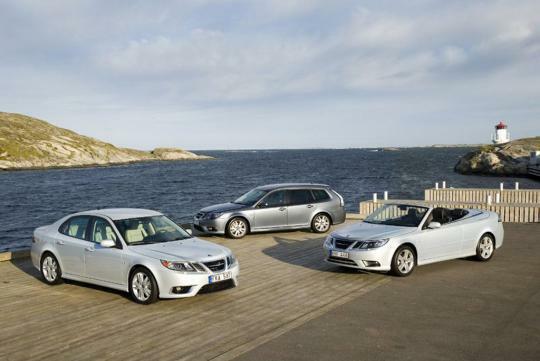 When National Electric Vehicle Sweden bought over the assets from General Motors, many are not aware that it does not contain the newer stuff such as the last Saab 9-5 and the group has to rely on older tech. In order to at least get some form of return on their investment, National Electric Vehicle Sweden plans to start production at the Trollhattan facility. They are hoping that General Motors are willing to cooperate with them and provide them with engines which is rumoured to be very unlikely. If General Motors are not willing to cooperate and refuse to supply them, National Electric Vehicle Sweden has other options with engines from other brands. There was no mention of what brand they will be using. At the moment, no one knows if it is even possible to start production of the Saab 9-3, together with sourcing for a suitable engine, in a realistic time frame. Additionally, how long would it take and how practical would it be to re-engineer another automaker�s engine so that it can be used on the 9-3. 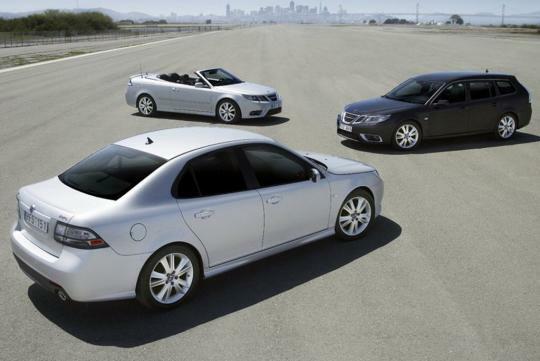 As for me, I don�t think this whole re-launching thing for the Saab 9-3 is going to happen anytime soon and I am pretty sure that there will be some hiccups along the way.